Ping post is one of the most advanced lead distribution methods available in the lead industry. Ping post provides data security for the leads, allows lead sellers to intelligently select the right lead buyers and enables lead buyers to bid only on the leads they want to purchase. However, if you buy leads via ping post, you know the process is neither perfect nor totally efficient. It is hard for buyers to know how effective their bids are. If you do not win a bid, you can assume your bid was low. If you do win a bid, you know your bid was high enough, but you do not know if it was higher than it needed to be to win the bid. Because of this inefficiency, boberdoo's data science team developed a framework and algorithm that helps optimize the bidding prices and profit margins set in your boberdoo system. Today, we introduce boberdoo Bid Experiments. Due to the lack of full transparency in the bidding system our customers have no knowledge about the amount of the winning bid unless it is theirs. In that case, however, the difference between the winning and the second highest bid is lost profit. 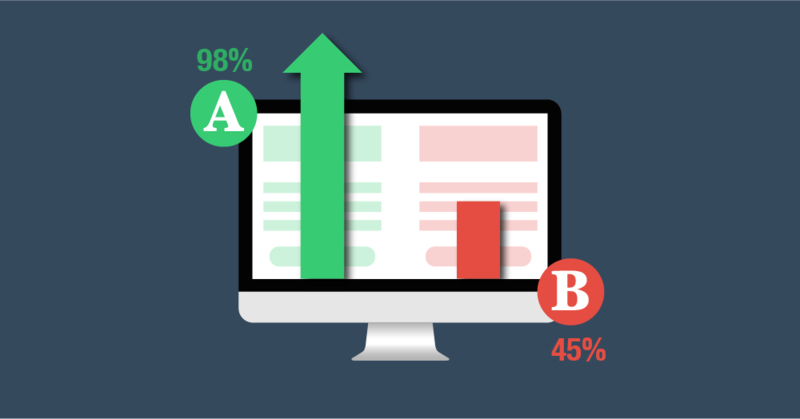 Even for inbound pings that contain several useful pieces of information, most of our clients use only two or three variables to differentiate their bidding price segments. Without having the right tools and skills it is almost impossible to see deeper connections. Finding the right bid for the right segment at the right time requires constant variations in price settings. This can be time-consuming, especially if you deal with multiple lead types and have a long list of filters for each. We could go on describing these issues but instead, here is what we came up with! With our Bid Experiments tool, our customers have the freedom to play around with their price strategy in a low-risk environment and see results within hours that can be implemented by clicking one single button. By using Bid Experiments you can easily find the optimal bids by comparing the results of your current settings to the results of an increased or decreased bid version. Based on a single “Average profit / pings” indicator the algorithm tells you which bid amount performed better, and by how much. We also offer a list of charts and statistics if you need to dive deeper into the results. Use your gut feelings, previous hypothesis, or just go wild with your business creativity to define complex ping segments to experiment with. You may go as specific as you wish. Our Bid Experiment tool will take care of the calculations and help you identify weaknesses and opportunities. In case the tool finds a better bid for you to use for a segment there’s no need to manually change the profit margin (or price) in your existing SRC or filter settings. We offer single-click implementation that creates a rule that applies your adjustment to future pings that match the experiment’s ping criteria. You can easily pause a rule whenever you would like to revert to the previous bid settings. This post was meant to introduce you to boberdoo's Bid Experiments. If you are interested in learning more or even getting started with bid experiments, check out our Bid Experiments page or fill out the form below.